Once you read this book, blood tests, kisses and glasses of milk will never be the same. 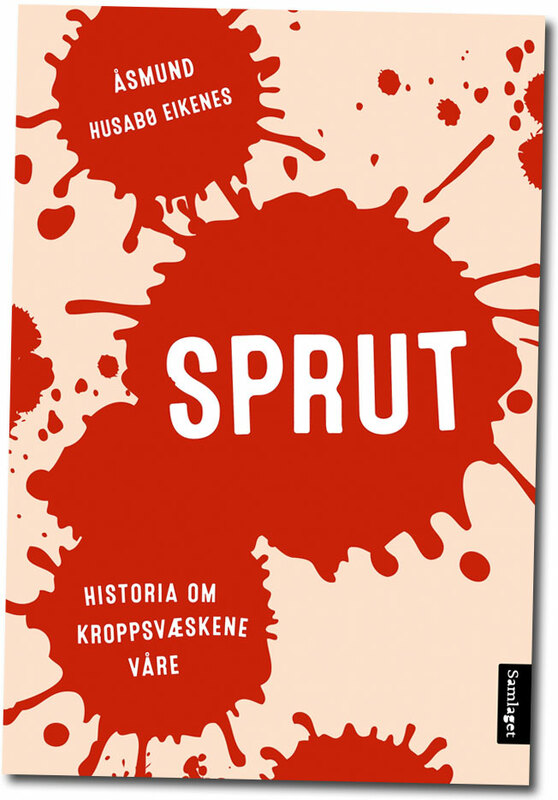 In A Single Drop, Åsmund H. Eikenes spurts out funny stories about blood, sweat and tears, and mixes them together with grand revelations about more than 50 vastly different bodily fluids.The latest research tells us that our inner juices are far more important than you might think. Tiny little snot droplets can stay airborne for a whopping ten minutes after a mighty sneeze, mucus from the cervix guides healthy sperm cells on their way to the egg, and young people’s blood may contain the secret recipe to eternal life.